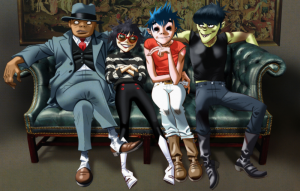 Gorillaz are planning on passing their project on to their virtual members when technology allows the characters to make and perform music without them. 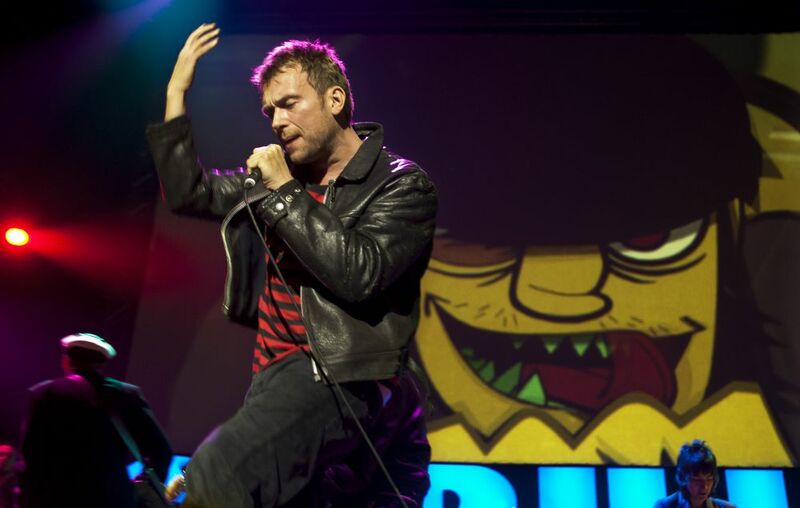 Blur‘s Damon Albarn formed Gorillaz with artist Jamie Hewlett in 1998, with the band’s four animated members – 2-D (lead vocals, keyboards), Murdoc Niccals (bass guitar and vocals), Noodle (guitar, keyboards and vocals) and Russel Hobbs (drums and percussion) – serving as its digital avatars. Following 2-D and Murdoc’s first-ever “live” interview, Albarn and Hewlett have now spoken to Billboard about a possible future of the band led by artificial intelligence. Elsewhere in the interview, Albarn explained why he removed every Donald Trump reference from their new album. Gorillaz will release their fifth album ‘Humanz’ on April 28. The post Gorillaz looking forward to virtual characters being able to perform and make music without them appeared first on NME.